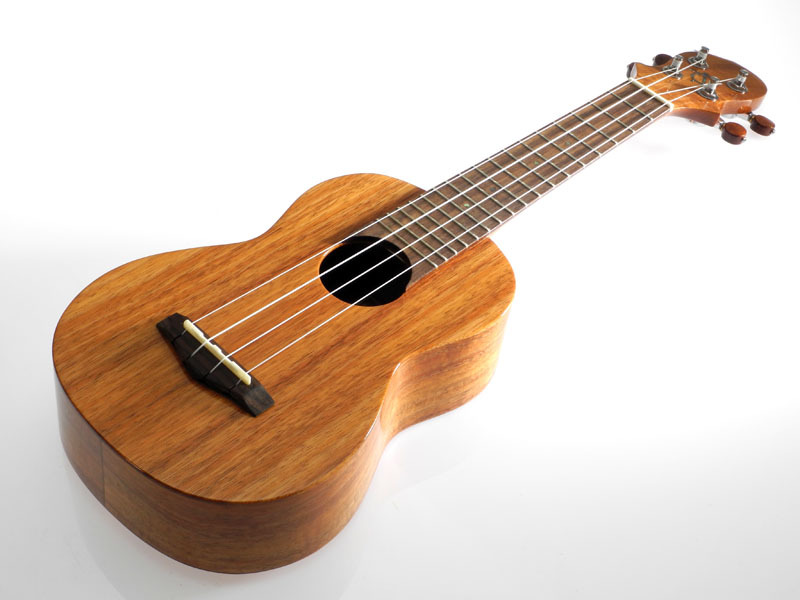 Ručně vyrobené ukulele z havajské firmy Big Island, dílny jsou v Japonsku a ve Vietnamu. Ručně vyrobeno z Koa masicu masivu koa. Koa je z havajského ostrova "Big Island". ''Honu'' is Hawaiian for turtle and like the Honu ukulele, the Hawaiian sea turtle is a creature of emotion, grace, and longevity. 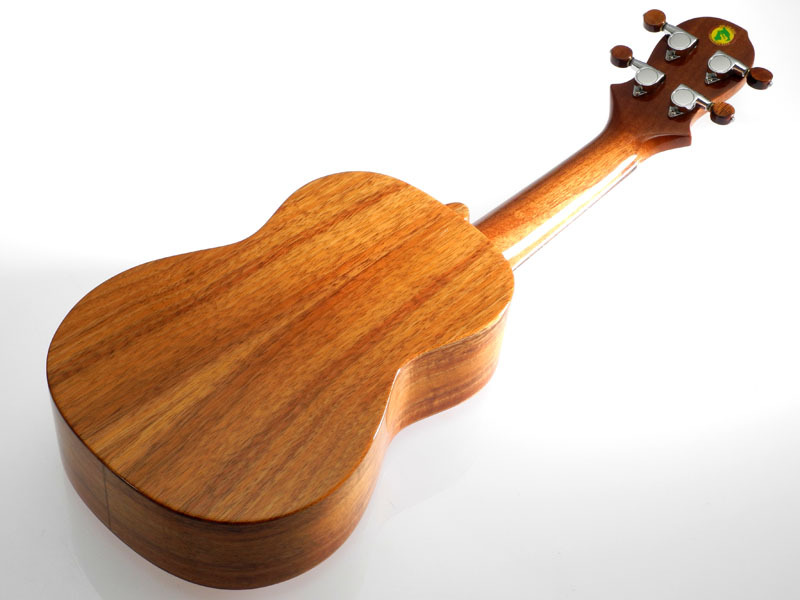 Playing your Honu ukulele will take you to the shores of the Islands of Hawaii where the Honu can be seen swimming to the sweet music of the ukulele. The Koa wood is harvested, cut, and milled on the Big Island of Hawaii.